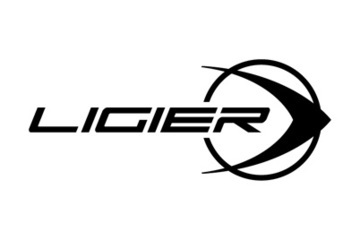 Ligier produce race cars which are eligible to race in the following series. 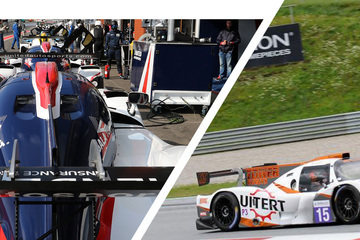 The FIA World Endurance Championship is an eight-race championship organised by the ACO. 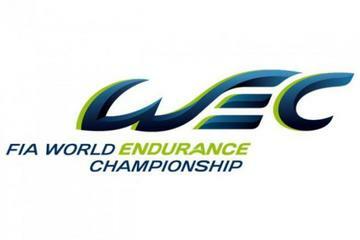 The championship features multiple classes of cars competing in endurance races worldwide. 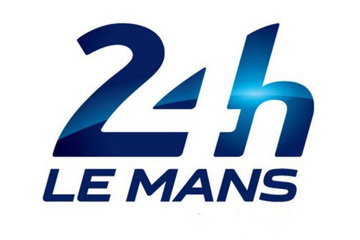 The Le Mans 24 Hours is one of the FIA WEC rounds. The Le Mans 24 Hours is the most famous endurance race in the world, held at the Circuit de la Sarthe in Le Mans, France. Multiple classes of cars compete over 24 hours for glory in this prestigious race. 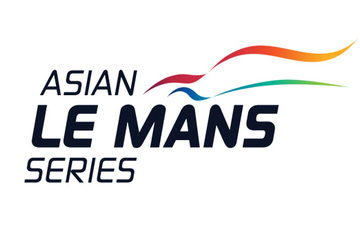 The European Le Mans Series (ELMS) was created in 2011 and it has since become a benchmark for endurance fans. 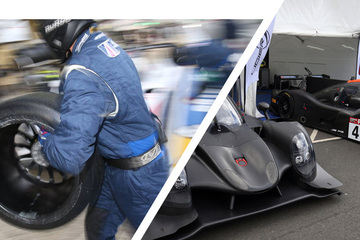 Team spirit and long distance performance are at the heart of the ELMS. The IMSA WeatherTech SportsCar Championship is the premier prototype racing series in America. The series visits 10 of the best race circuits across America. 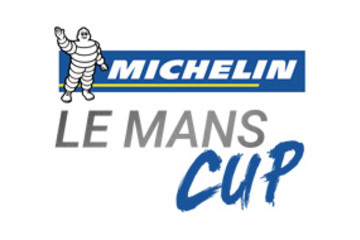 The Ultimate Cup has been running for a number of years, specifically focused on motorbike racing. 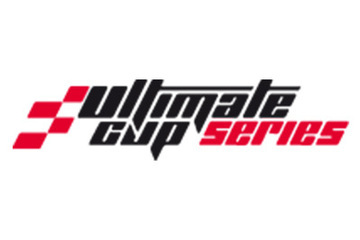 The organisers have now expanded into car racing and have created the Ultimate Cup Series. 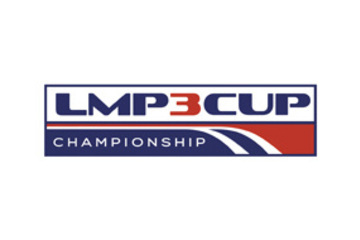 This series is aimed at teams and drivers wishing to race LMP3 cars in the UK and is the perfect starting point for anyone wanting to reach the Le Mans 24 Hours. Ligier has created a new concept, the Ligier JS Cup – a single-brand formula whose sole aim is to combine pleasure and performance. 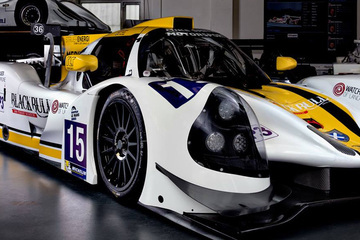 The IMSA Prototype Challenge presented by Mazda is a new championship launched in America. 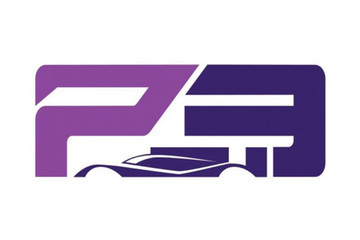 The new championship will race at seven premier North American circuits. 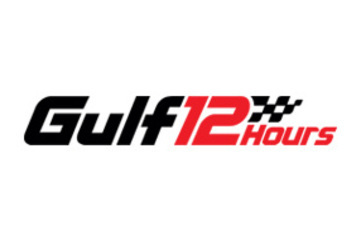 The Gulf 12 Hours is one of the most prestigious endurance races in the world, where the 12-hour race is split into two six-hour events. 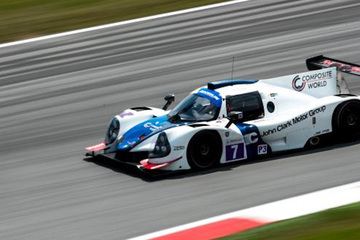 China Endurance Series is a brand new five round prototype sprint race championship and is the first of its kind in China.